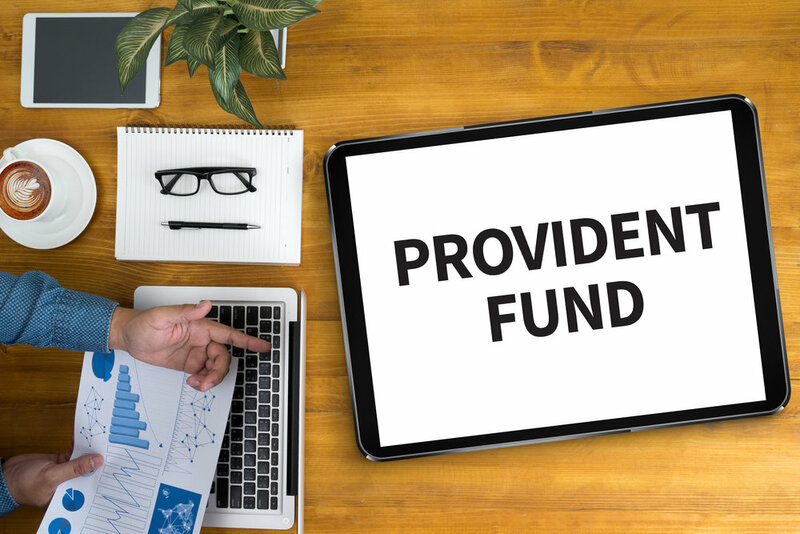 Take a look at some of the lesser-known facts about PPF that can probably help you make an informed decision. Which among PPF and ELSS is better for long term investments? I am investing in PPFAS Long Term Value. Is it a good investment? Can I claim the tax deduction under Section 80C on my HUF income? I have invested in my wife’s PPF account. Can I claim tax benefits? Should I put my money into PPF or mutual funds? Should I extend period of my PPF to another five years? How much can I withdraw if I want my PPF account to run for the next 5 years? 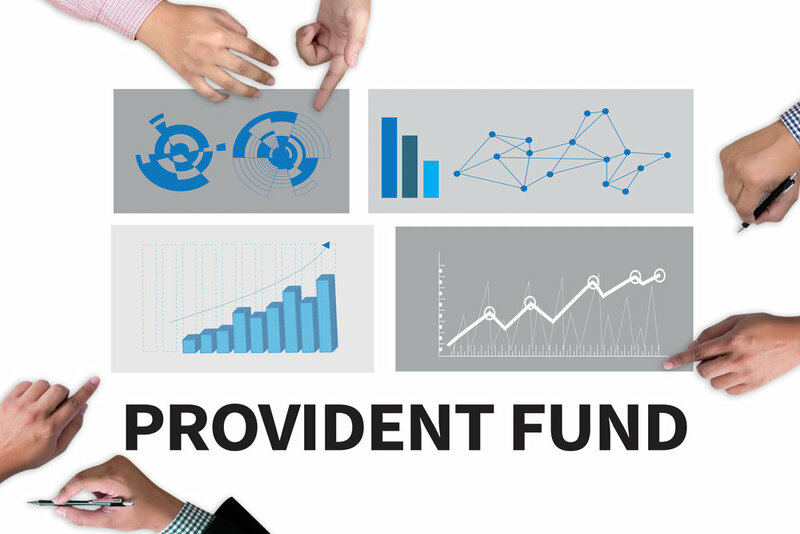 Can I claim tax benefits for the amount paid on our PPF contribution?